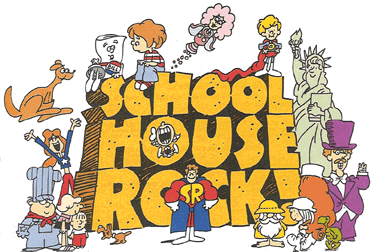 Diamond D and Schoolhouse rock! This is one of my classic favorites. ..
My friend burned this on a cd for me when i was 15 years, and we played this all the time. I even had a tivoli lamp with red and green lights.